People who have always been scared of making payments online can breathe a sigh of relief now. UPI, with its pilot launch on April 11, 2016 with 21 banks by Dr. Raghuram G Rajan, Governor of RBI, has today become the best and the safest payment mode. Let us dive deep into what is UPI and learn about its unique features. UPI or Unified Payments Interface is a real-time payment system that helps in transferring funds between two bank accounts through a mobile platform. It is a concept that allows multiple bank accounts to converge in a single mobile application. This idea was developed by the National Payments Corporation of India and is controlled by the RBI and IBA (Indian Bank Association). Instant transfer of fund through Immediate Payment Service (IMPS) which is faster than NEFT. Since it is completely digital, one can use UPI 24 hours and on all public holidays. Single mobile application for accessing various bank accounts. Uses Account Number with IFS Code and Mobile Number with MMID or Mobile Money Identifier. MPIN or Mobile Banking Personal Identification number is required to confirm each payment. 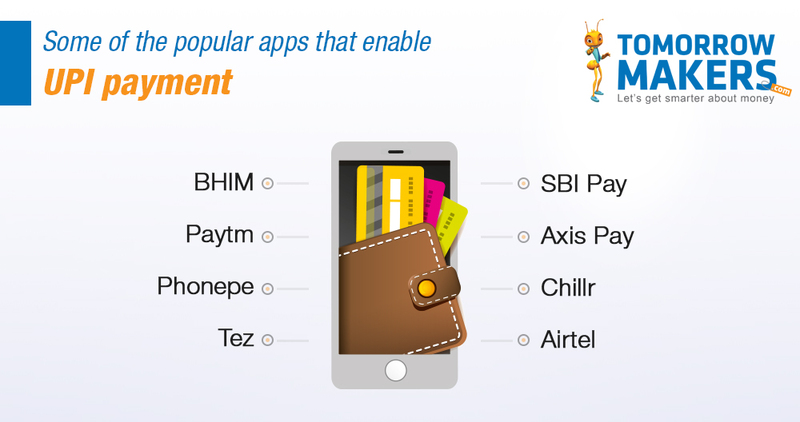 Every bank provides its own UPI for different platforms of Android, Windows, and IOS. The banks may or may not charge for the UPI service. Best for doing merchant payment, utility bill payments, in-app payments, OTC payments, Barcode-based payments. One can file a complaint from mobile app directly. What makes UPI a secure platform? This interface is based on two-factor authentication with a seamless single click payment. This feature of UPI is aligned with regulatory guidelines that make it safe. Two-factor authentication is quite similar to OTP. Here, MPIN is used instead of OTP. Nandan Nilekani, NPCI advisor, assures that the security is fool-proof with UPI as the transaction happens in a highly encrypted format. NPCI’s IMPS network already manages more than Rs 8000 crore transactions per day, which will only increase with the use of more mobile phones. 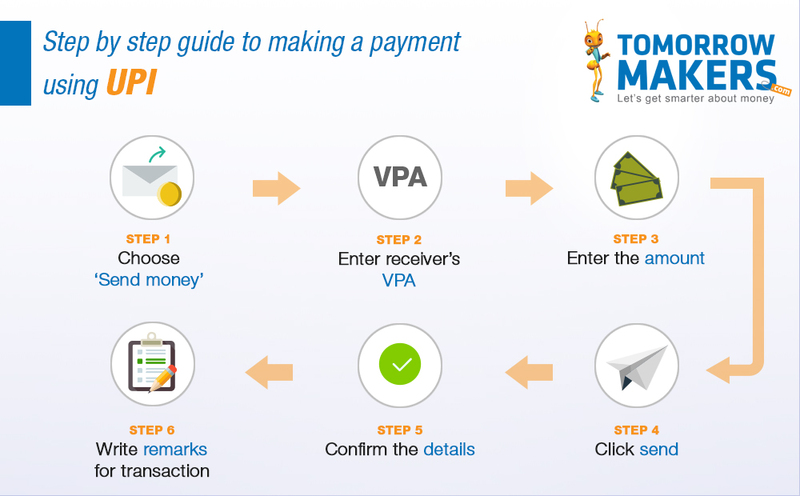 What is UPI payment and how does it work? One can make all kinds of payments as well as pay bills via UPI. For accessing the UPI service, the users need to create a Virtual Payment Address or VPA of their choice. They need to link the VPA to their bank account. This VPA becomes the users' financial address and they need not remember the details like beneficiary account number, IFSC codes, or net banking user id and password for sending or receiving money. This virtual address of the customer for Pull & Push helps in creating an additional security. The customer need not punch in these details over again and there is no credential sharing. Making a payment via the UPI service is quick, easy and secure. You can learn more what is UPI and how to make a UPI payment using UPI apps from this video.